Controversial legislation to deal with noise levels at Dublin airport and minimise noise pollution has been passed in the Dáil by 66 votes to 28. The Aircraft Noise (Dublin Airport) Regulation Bill has been introduced in advance of the completion of the second runway at the airport. 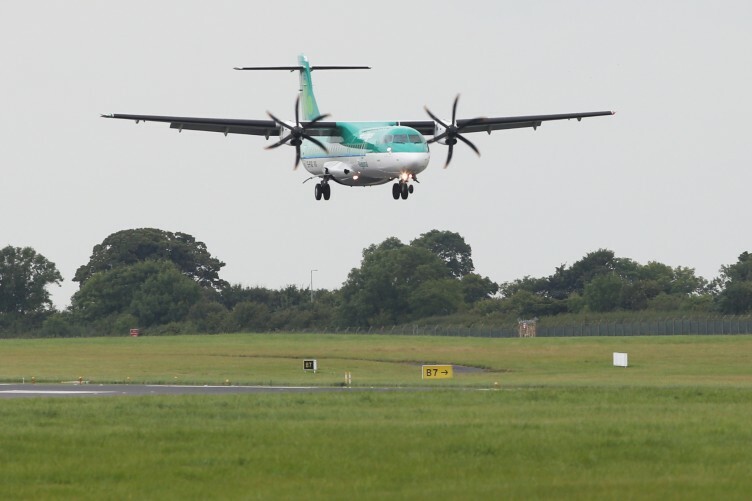 Fingal County Council has been appointed as the regulator or “competent authority” to enforce regulations but Opposition TDs have expressed concern about a conflict of interest given the authority’s close relationship with the airport. Independents4Change TD Clare Daly said Ireland was the only EU member to appoint a local authority as regulator and it did not “bode well”. Labour TD Brendan Ryan said he had concerns about the independence of the competent authority and warned that if it “turns out to be not as independent as designed we will face serious issues”. The Government lost a number of votes on the Bill and the House accepted Opposition amendments to impose financial penalties where aircraft breach stipulated noise levels in line with regulations in operation at Manchester airport in England. Ms Daly said it was a “carrot and stick approach” to encourage pilots to fly aircraft in the quietest way possible and to encourage airlines to introduce the quietest aeroplanes. She said the fine would be €750 for the first decibel above the maximum permitted level and €150 for each decibel beyond that. Ms Daly said it was ironic to suggest that access to the High Court was being offered as some sort of quick fix.